Presbyterian Women have been an active group in Strathmoor's ministry since its founding. There are two circles - an afternoon and evening circle that provide fellowship, Bible Study, and focus on mission. Quarterly meetings are held with a themed program and luncheon. 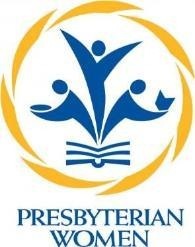 SPW participates at the Presbytery level by attending the Fall and Spring Gatherings.